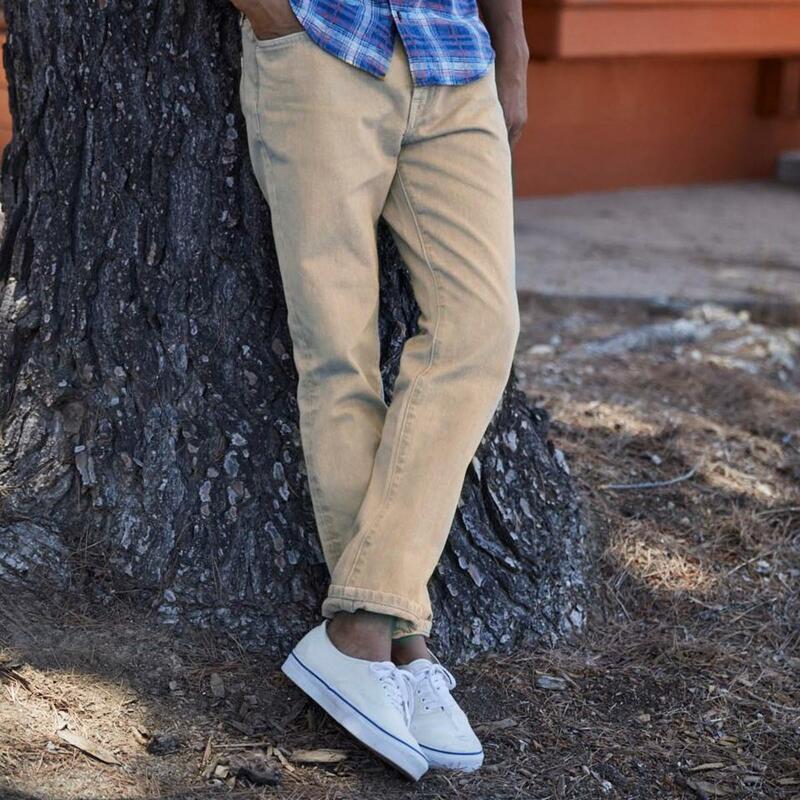 The clean jeans are available in three fits and twelve different finishes, washes, and colors. Outerknown is adding a new line of denim to its Social Environmental Accountability program. The new S.E.A. Jeans have launched in three different fits and feature twelve different finishes, washes, and colors. 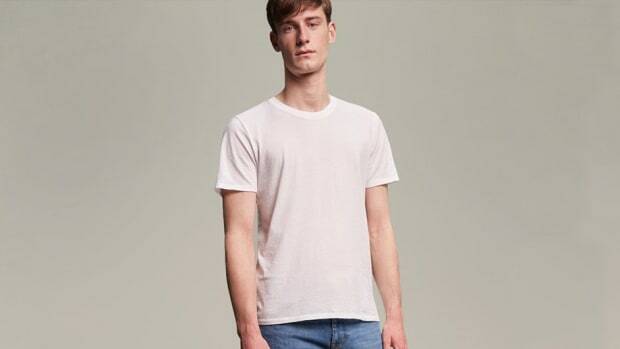 The jeans will use 100% organic cotton from the Candiani & Isko mills and manufacturing is being done by what&apos;s considered to be the cleanest denim factory in the world, Saitex. Outerknown has also announced that they will repair or replace damaged jeans and will even take in old pairs for upcycling. 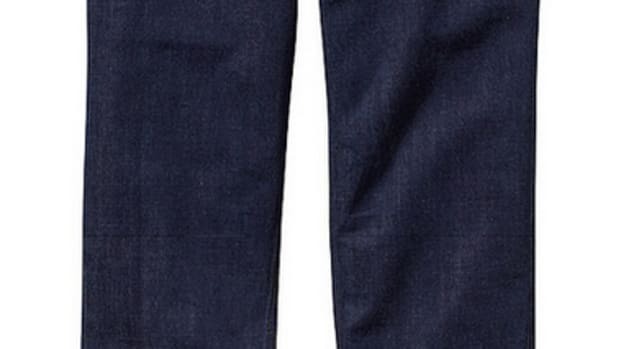 The jeans are made from water that's so clean that you can drink it. Bettering the environment with an all-around better jean.